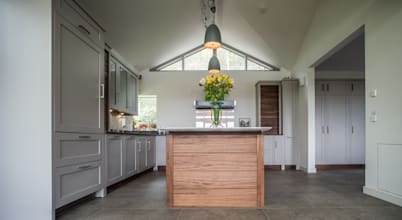 Sam Walsh is a furniture designer and maker working on high quality hand – crafted furniture, garden furniture, kitchens and interiors. 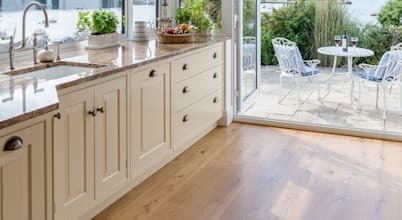 For more than twenty years, George Robinson has been dedicated to the creation of beautiful solid wood bespoke kitchens and traditional fine furniture. If you are planning some remodelling work at your home, we would love to talk to you about how we could help turn your vision into reality.